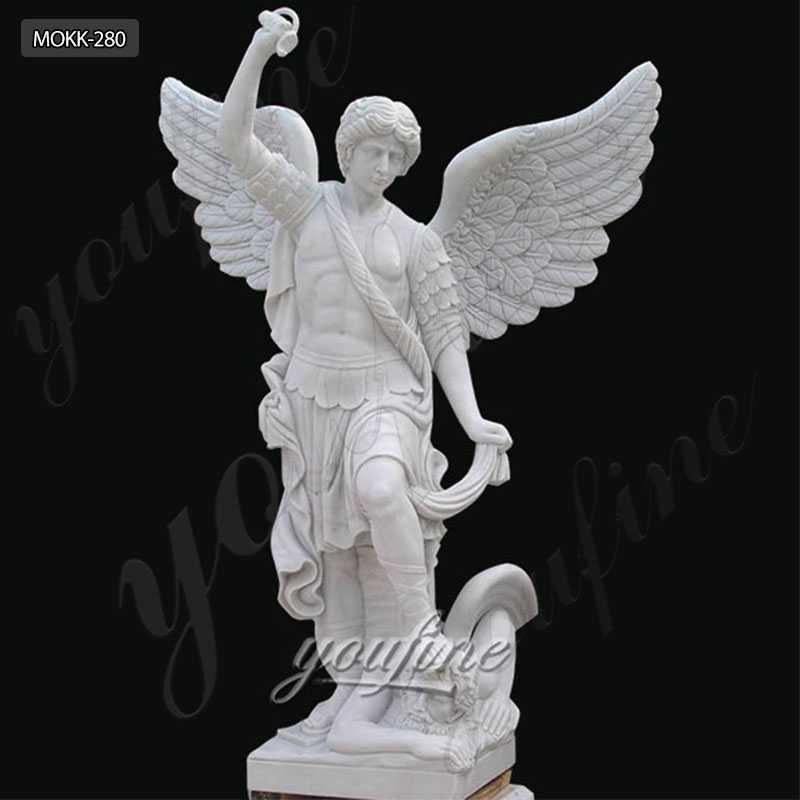 Want to Know the Process of White Marble Statue,Modern Stainless Steel Sculpture,and Antique Bronze Sculpture,This the Right Place ! 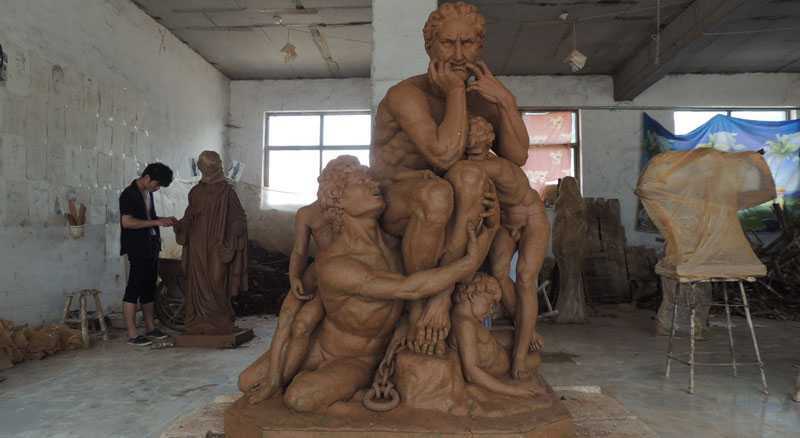 Our sculpture is produced by a unique and proprietary dry casting process that we developed. 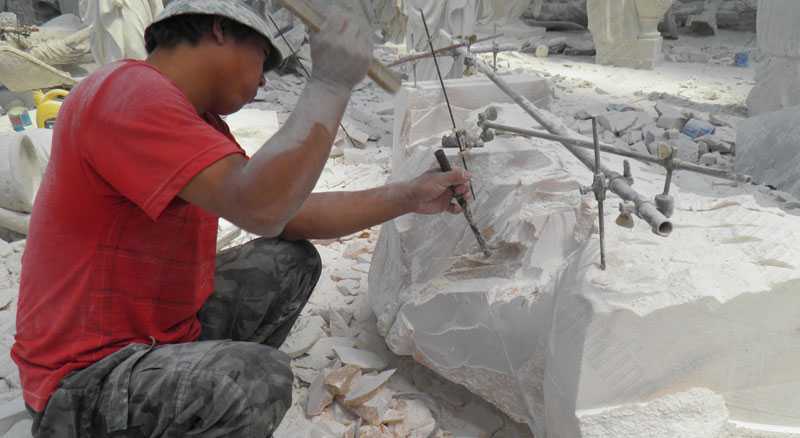 We use white Carrara marble and over 90% of the finished sculpture is natural marble which gives it a look and feel of natural marble.We finish all sculptures by hand and can finish the sculpture in many patinas from new to ancient. 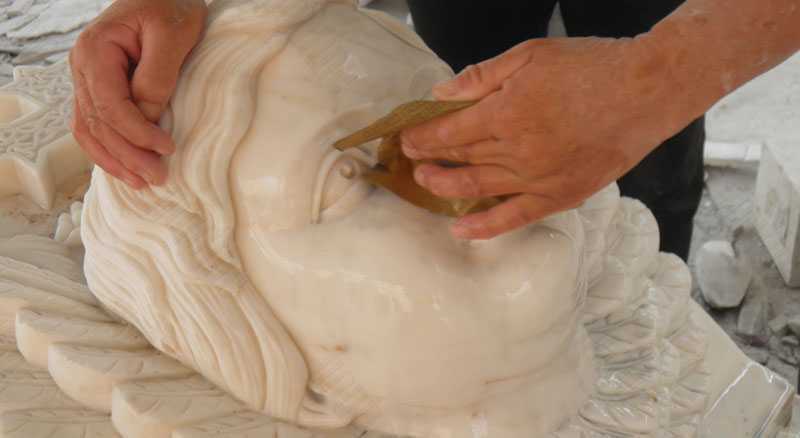 This is the first step of making a marble statue,maters will measure the marble stone according to this clay mold to make the perfect marble work ! 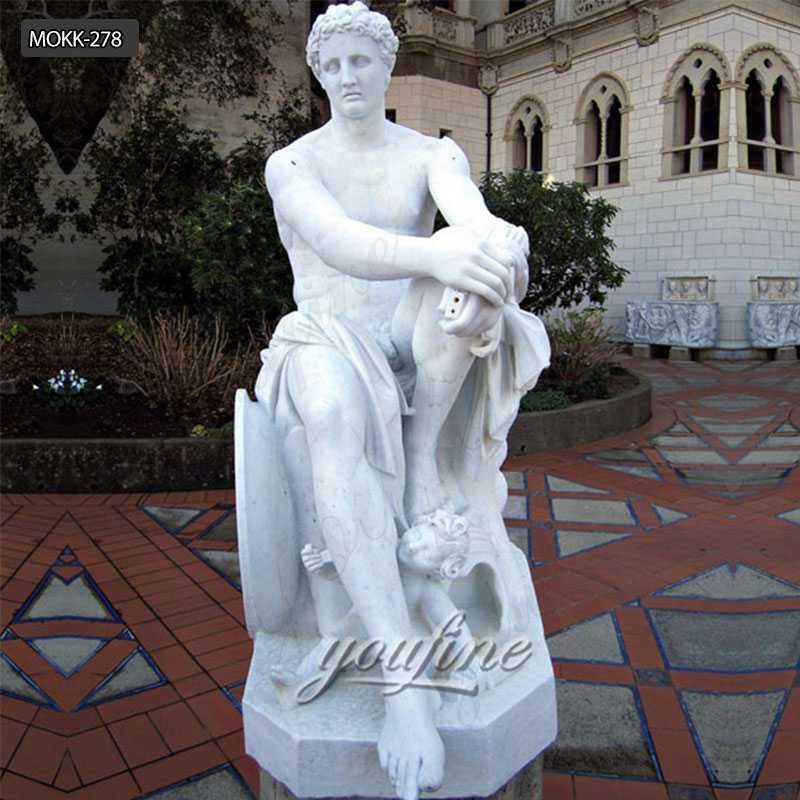 Choice the right material you like is very important for the quality of the marble statue you will made. Mark your cutting line on wide tape, direct a trickle of water onto the front of the blade and then make your cut. Remember to wear your gloves and eye and ear protection! Don’t worry; it’s not that hard. 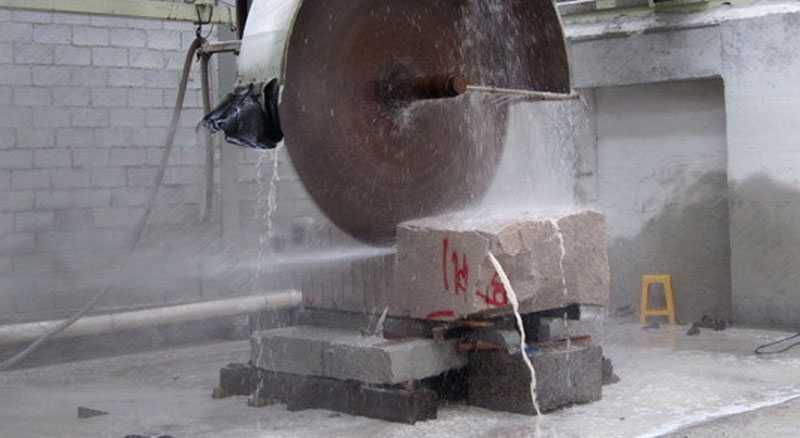 You can use an ordinary circular saw, equipped with a diamond blade, to wet-cut your marble. The work begins with the selection of a stone for carving. 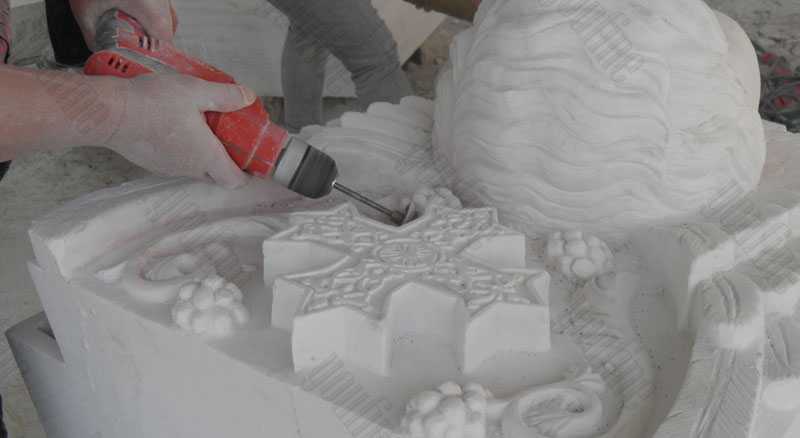 Then the artist may carve in the direct way, by carving without a model or the sculptor may begin with a clearly defined model to be copied in stone. 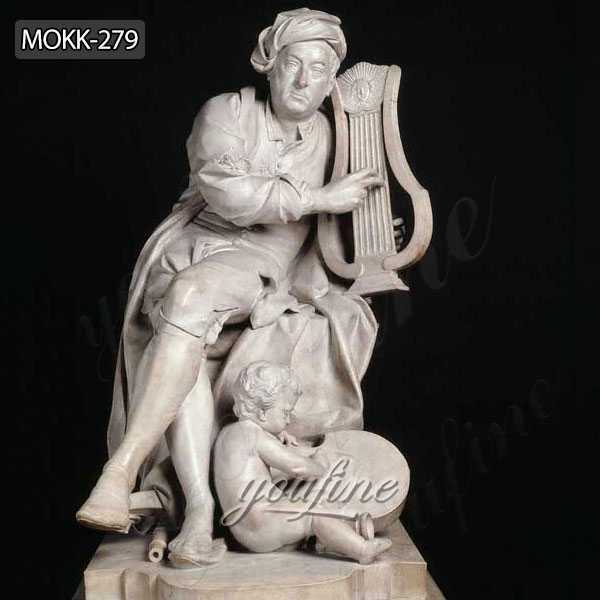 In human figures the sculptor would begin by forming a model in clay or wax, and then copying this in stone by measuring with callipers or a pointing machine. 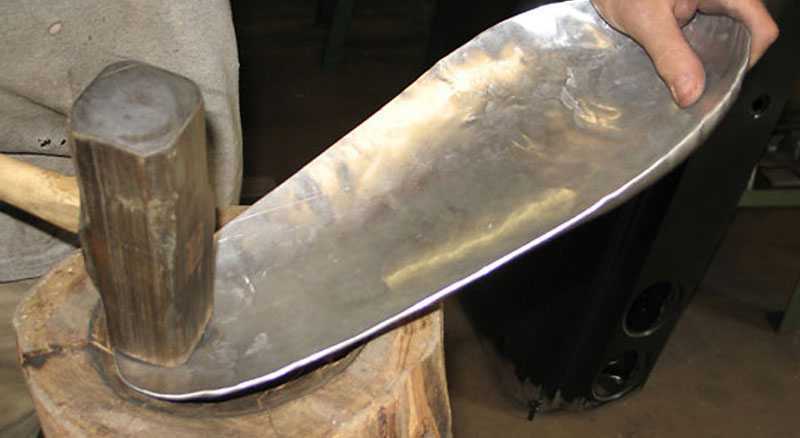 The final stage of the carving process is polishing. 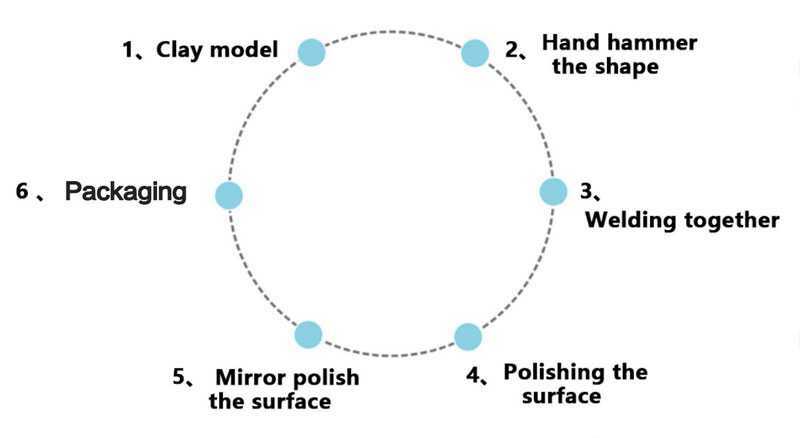 Sandpaper can be used as a first step in the polishing process, or sand cloth. 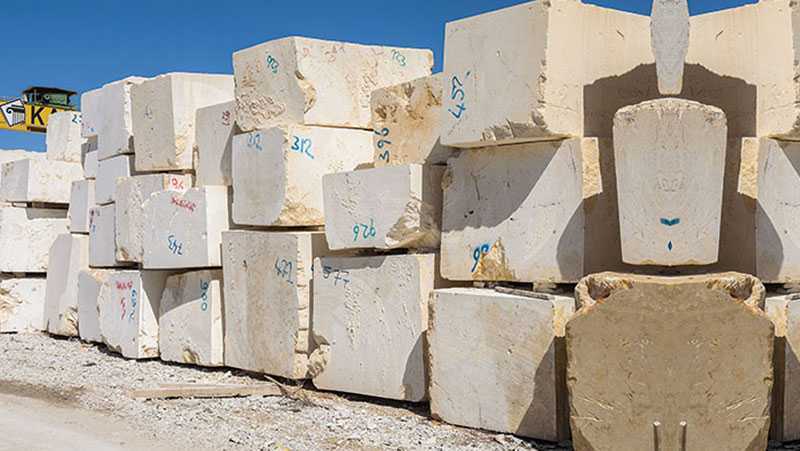 Emery, a stone that is harder and rougher than the sculpture media, is also used in the finishing process. This abrading, or wearing away, brings out the colour of the stone, reveals patterns in the surface and adds sheen. Tin and iron oxides are often used to give the stone a highly reflective exterior. 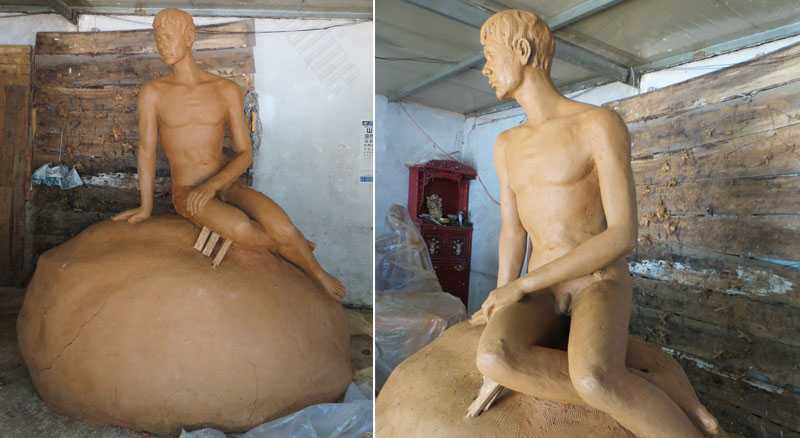 This is the important step to make a marble statue,it will make your marble statue more charming,and it alos finished by hand. 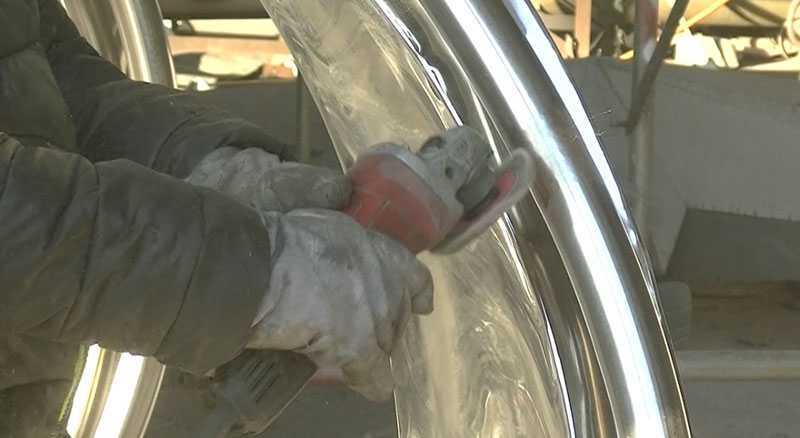 Our modern stainless Steel sculpture art is hand-forged in quality stainless steel. We produce the most exquisite works of art that will both stand the test of time and add a contempory edge to any space. 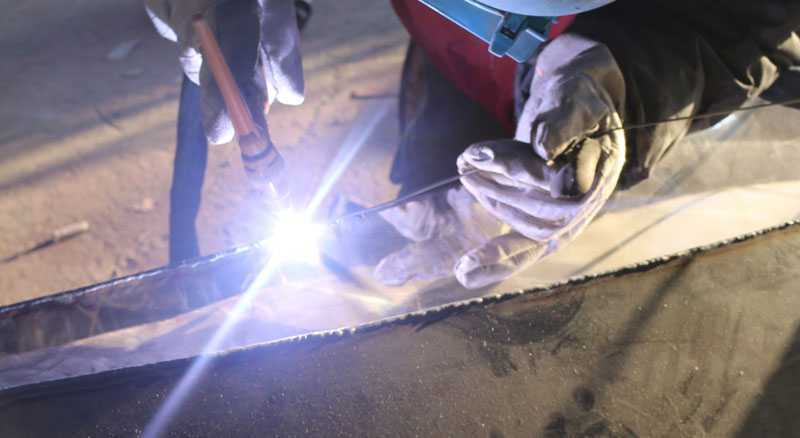 The strength and durability of our stainless steel sculpture art is unsurpassed. 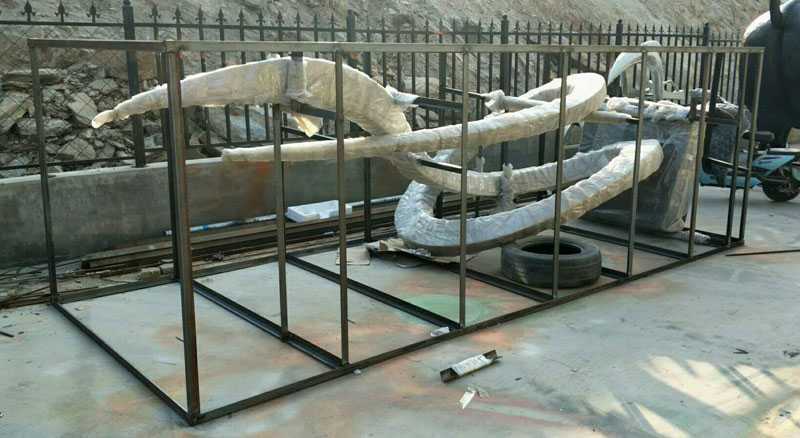 This allows our clients flexability of owning a sculptural work of art that can be placed in virtually any environment. 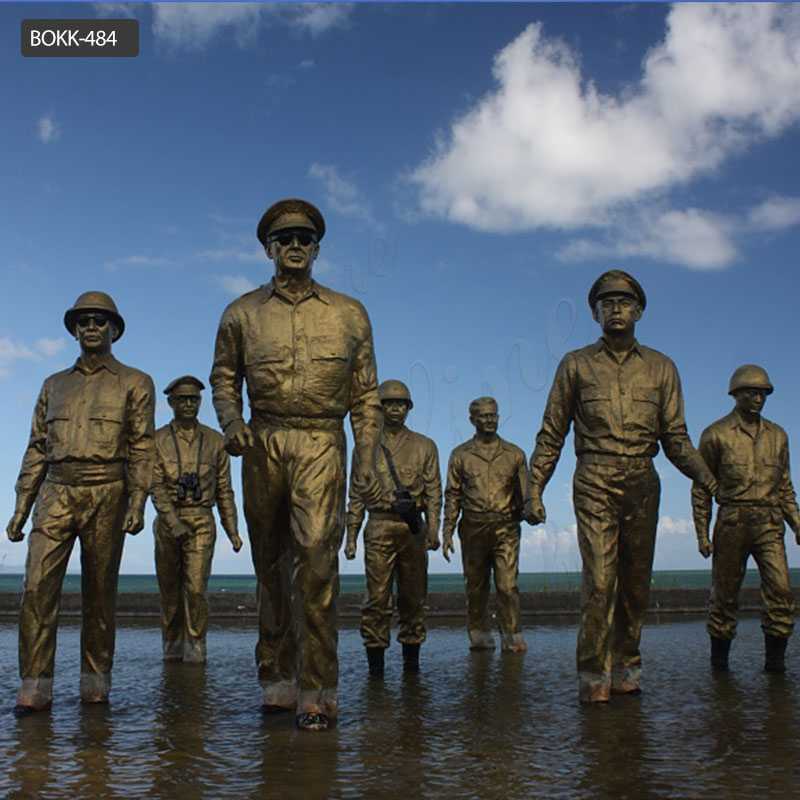 In recent years,casting bronze sculptures have played an important role in people’s lives. It has become a performance art that guides people on how to understand bronze sculptures. Then, the significance of bronze carving crafts is not only here, but the aesthetics of bronze carving crafts is also an art, which is also the value of bronze carving crafts. 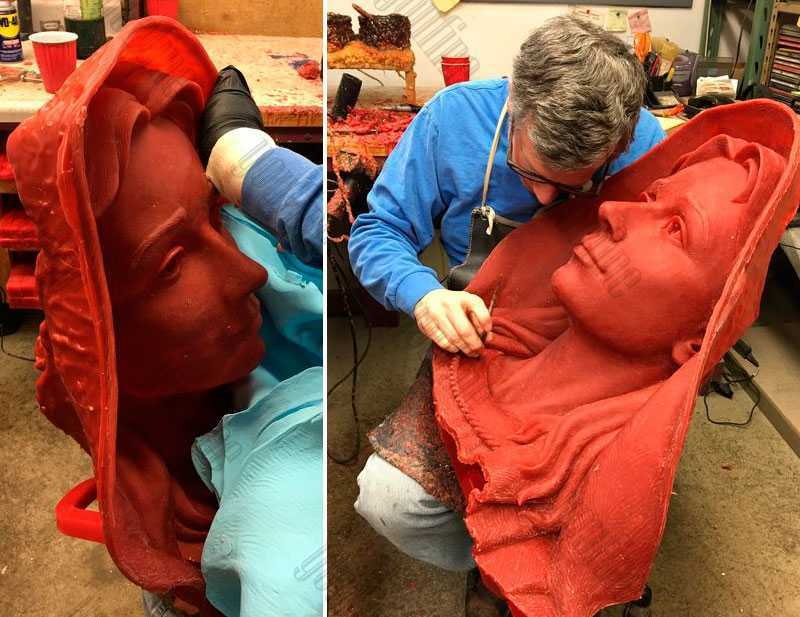 After an artist’s original piece has been sculpted, a silicone rubber mold must be made.Layers of liquid rubber are applied to the original sculpture to capture the fine detail. 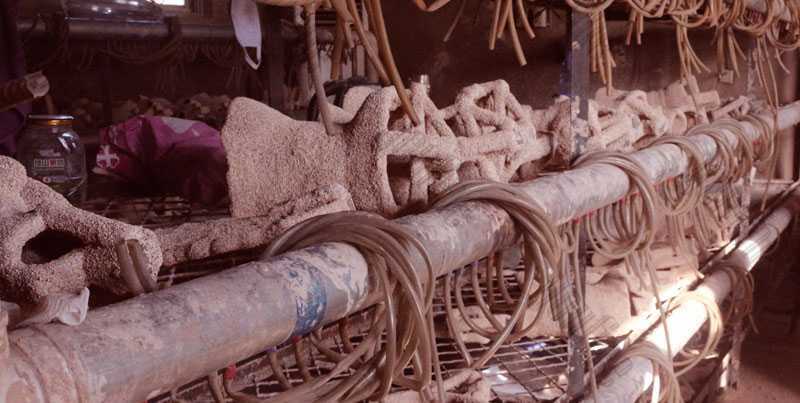 After the rubber has set, a thick plaster mixture is applied and given time to harden to create a rigid “mother mold” to help preserve the firm shape. Depending on the size of the piece, a mold can be made in several pieces to allow for a more excellent wax pour and ease of assembly. 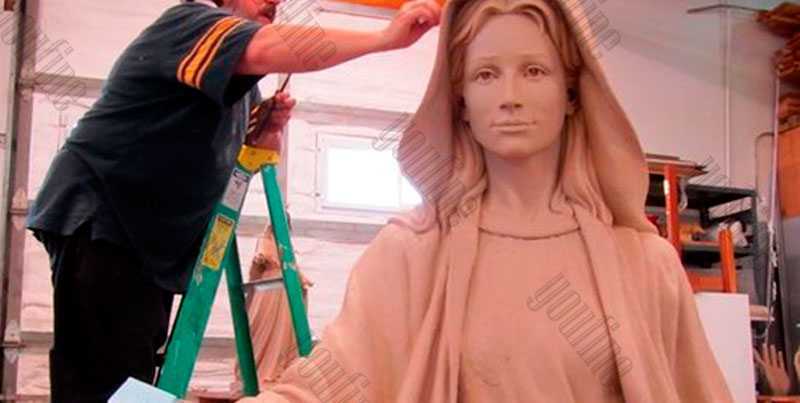 The original sculpture is now used exclusively as a reference point. 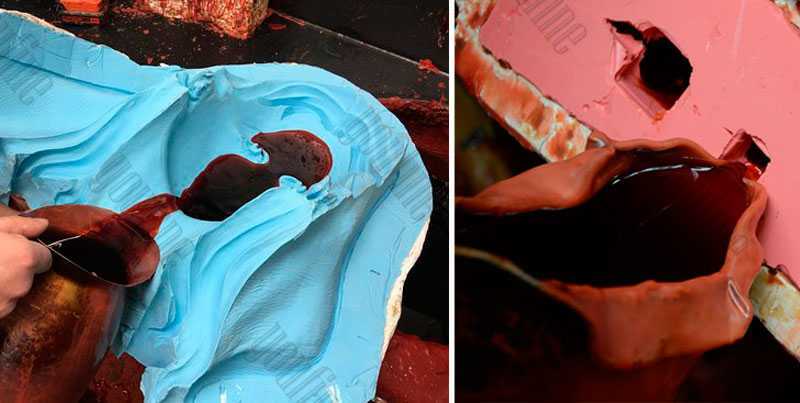 From the “negative” rubber mold, a wax “positive” must be created. Wax is melted to about 210°F, poured into the mold and evenly coated or “slushed” inside. 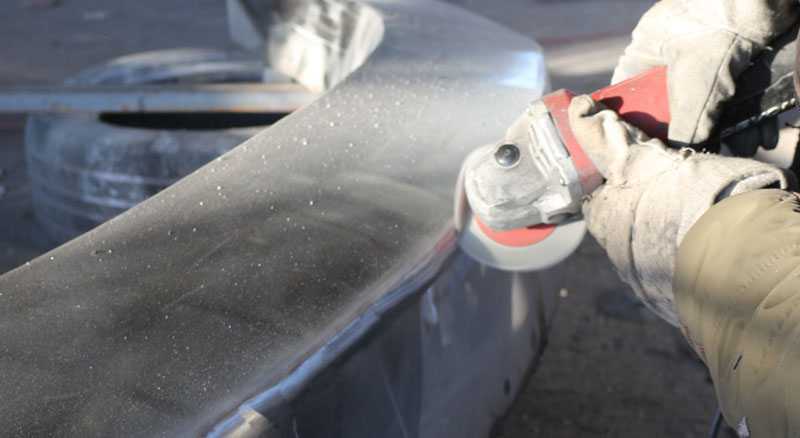 Slushing is repeated three times using cooler wax each time to avoid melting the previous coat. 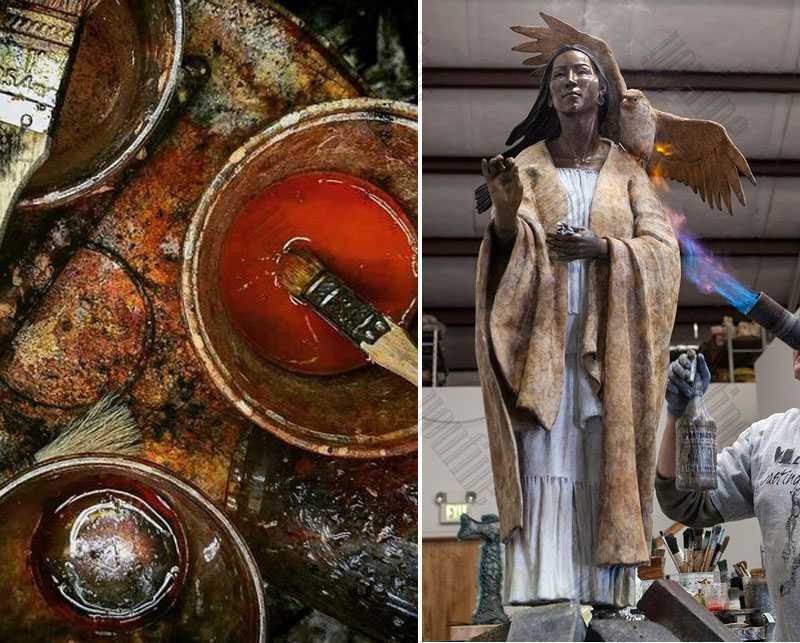 Under ideal conditions, the wax wall will be about 3/16″ thick — any less might create flow problems for the bronze; any more will result in a heavier than necessary sculpture. When the mold is opened and the rubber peeled away, an almost perfect wax reproduction is removed. The sprued wax copy & cup are then dipped in several layers of a liquid “slurry” mixture and sand to encase the wax, which then dries and hardens. This ensures that the wax pattern & sprues are fortified by an outer ceramic shell that becomes the final mold after the shell is fired and the wax has melted out. The ceramic shell is placed in a kiln and fired. The shell bakes and the wax is melted (lost) from the shell. This creates a hollow ceramic shell mold. Thus the term “Lost Wax”.The shells are now ready for casting! 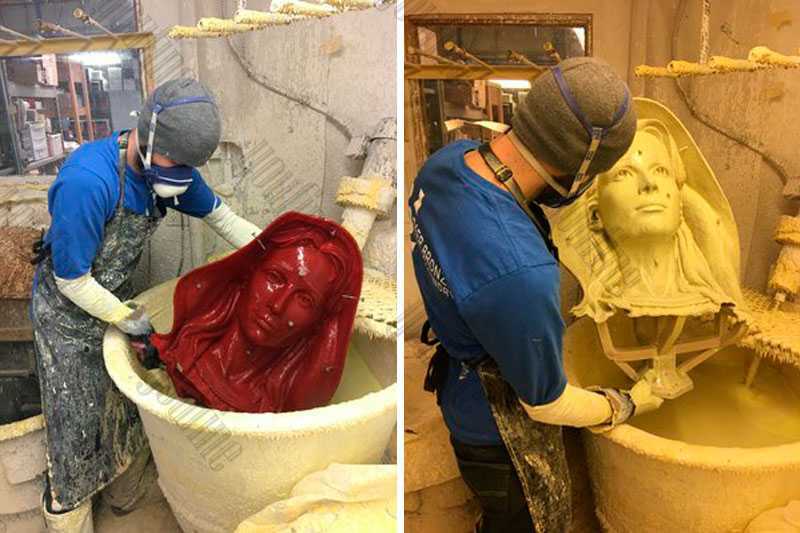 The ceramic shell (mold) is removed from the kiln and immediately the moltenbronze is poured into the shell. 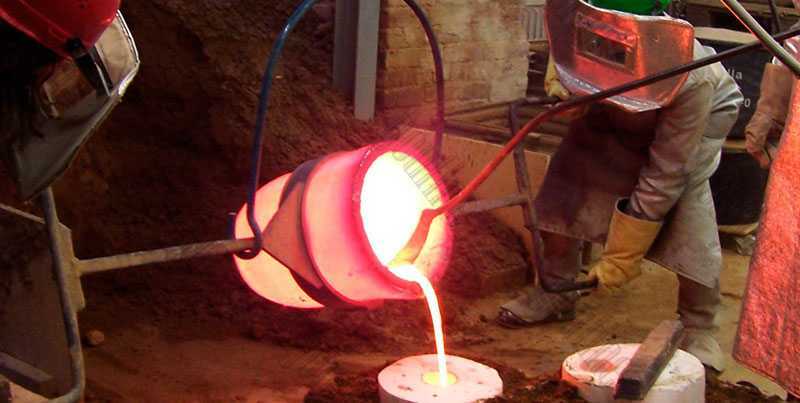 At the time of pouring, the bronze is 2100 degrees Fahrenheit. 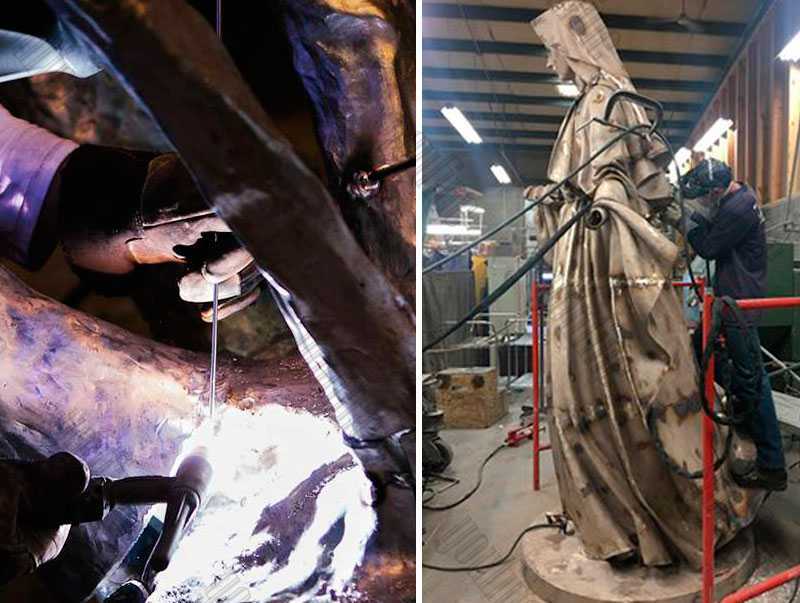 At this time all the pieces of the sculpture are welded together by our skilled craftsman.All the weld marks are chased and re‑detailed.The raw bronze sculpture is now hand polished in preparation for the patina. 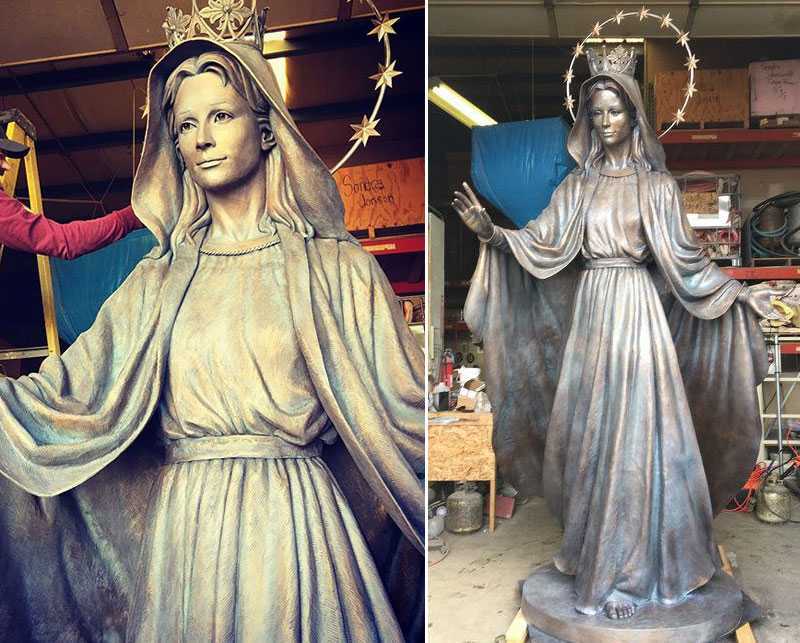 Finally, the casting bronze sculpture is heated and chemicals are sprayed on the surface to create the “patina”, a colored finish. Several layers of wax are applied while the sculpture is warm to create a sheen on the surface and provide protection from the elements.Each casting, even those in an edition, is a one of a kind, handcrafted work of art, created by highly trained artists and craftsmen. This, combined with the many hours of work involved in creating a sculpture, is why bronze sculpture can be expensive. Please keep in mind that each sculpture is unique, and as such, so is it’s price. 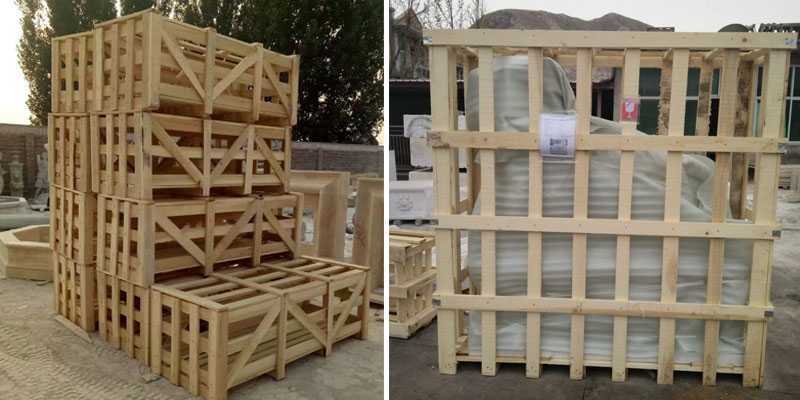 So if you want to know more about the process of make suclpture,no matter it’s marble,bronze or stainless steel,please contact us right now ! Experience is important & our sculptors have it! !